New album by Floex (Machinarium OST, Samorost OSTs) & Tom Hodge out in June! We've got new album called 'A Portrait Of John Doe' coming out in June 29th on Mercury KX. It's cooperation with pianist and composer Tom Hodge. It's pretty much based around symphonic sound and it features Symfonický Orchestr Českého rozhlasu (Prague Radio Symphony Orchestra). 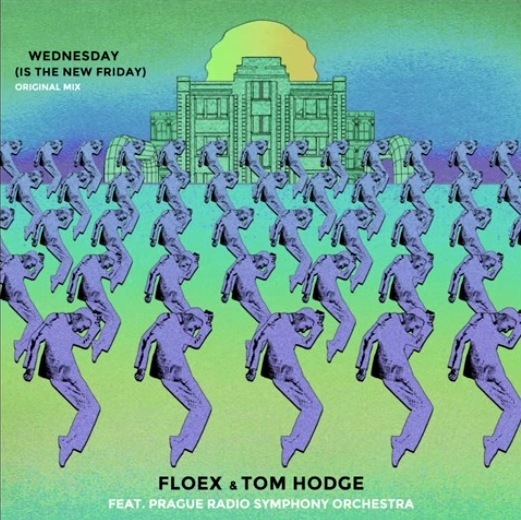 Take a moment and listen to our 1st single 'Wednesday (Is New Friday)' and check out the wonderful remix by our fellow Joe from the Hidden Orchestra.